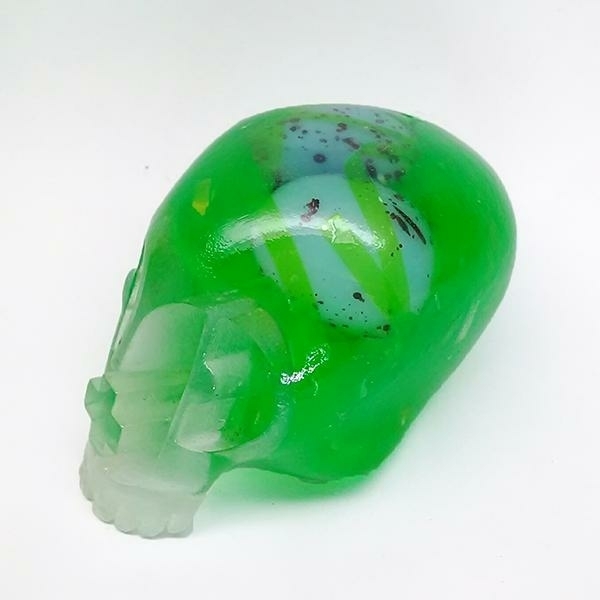 Airstream Futures is making music for the now, despite the insane pedigree of members but this isn't just an "ex members of" band this is a band making urgent and catchy music in the present. Airstream Futures is a punk/indie rock/alternative band from Chicago, Illinois, including members of The Bomb, The Methadones, and Bow & Spear. 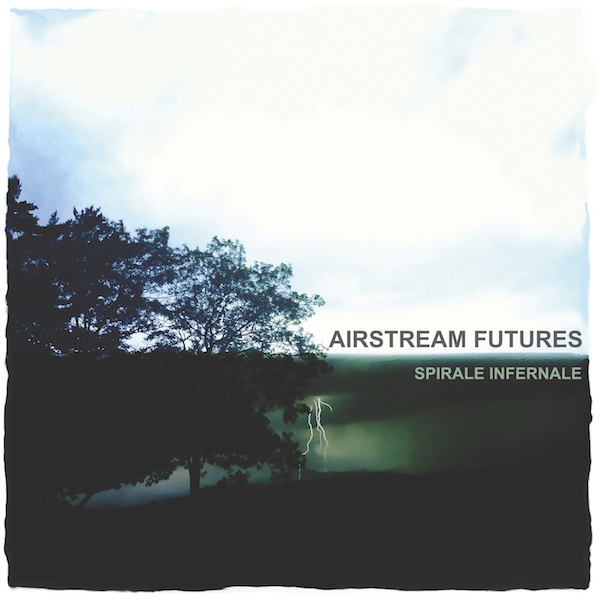 Airstream Future’s debut album, Spirale Infernale, will be released on Paper + Plastick Records. Spirale Infernale is produced by Rodrigo Palma (Saves the Day) and Derek Grant (Alkaline Trio), and recorded and mixed by Jeff Dean. Airstream Futures is Devon Carson (vocals), Jeff Dean (guitar), Megan Edgin (bass), and Mike Soucy (drums).